The RS11 13.3" Slim type fully rugged Notebook PC packs all the performance needed, and more. 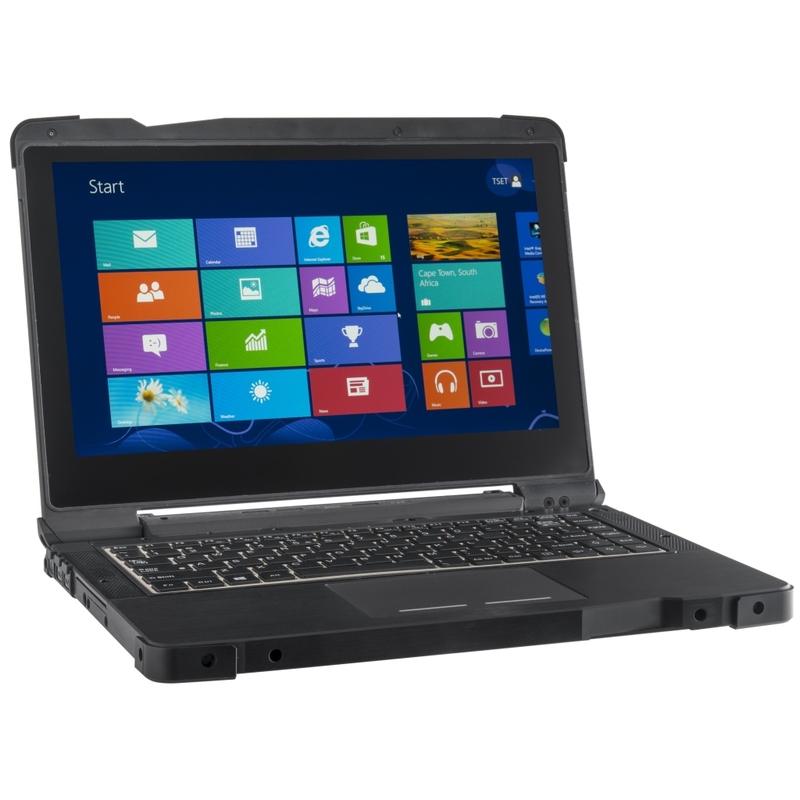 With main features such as an Intel i7-3517UE CPU, Intel HD graphics 4000, 13.1" optical bonded HD+ LED LCD, SATA III SSD and up to 8 GB RAM, the user will have all the performance required in a highly rugged package that weighs only 2.5 kg (depending on configuration). Despite its low weight and size, the Rocky RS11 is designed for extreme environments and is made to be used in the field. MIL-STD-810G and IP65* certification is standard.